Join us to learn more about alternative health practitioners, energy work, psychic readers and more! Healthier Alternatives is a holistic health connection for the community where you can connect with different holistic practitioners. At Healthier Alternatives, we have Young Living Essential Oils, Reiki healers, massage therapists, psychic readers, past-life regressions, yoga instructors, and many different modalities of PhD doctors and therapists. We will work with you to help you reach your optimal health: emotional, physical, and mental; mind, body, spirit. We also offer holistic fairs and events that teach about health, share knowledge from one another, and show the community what’s available in the way of holistic practice. It can be difficult to transition from what we’ve all been taught about western medicine to holistic health. We strive to be that bridge, to make the connection, and help people like you transition to holistic health. Essential oils can benefit everyone, young and old, and even animals. 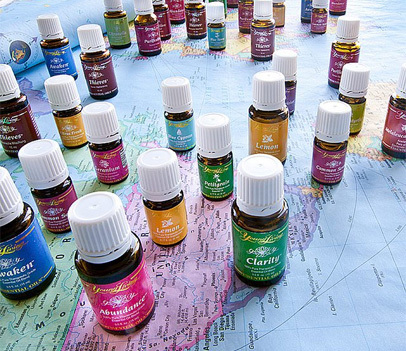 Essential oils can benefit you even if you're healthy and are simply looking for new, better ways to improve your health. Our community of talented practitioners offer a variety of different classes which include small and large groups. Our goal is to show you what is available in our community and connect you with a practitioner who will help you in your future health endeavorers.